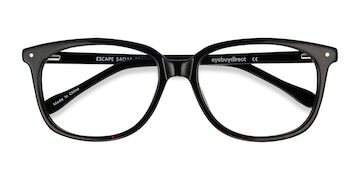 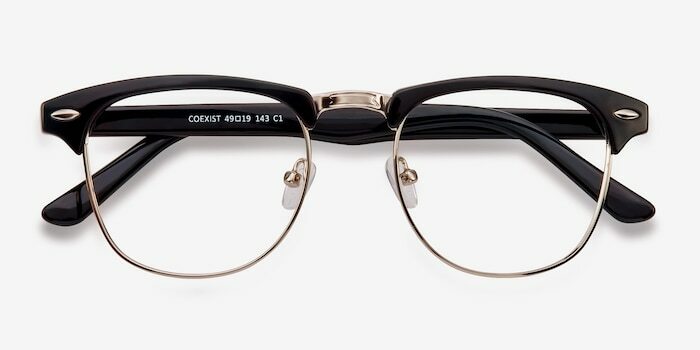 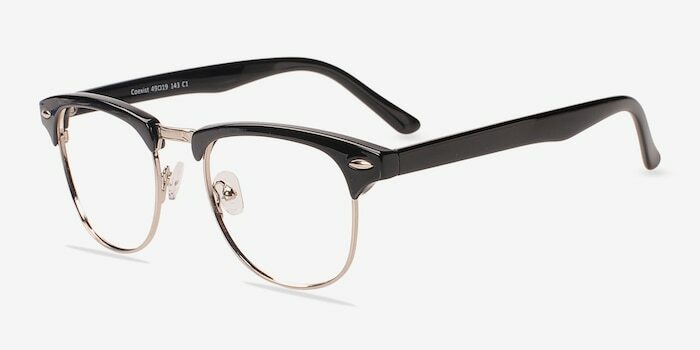 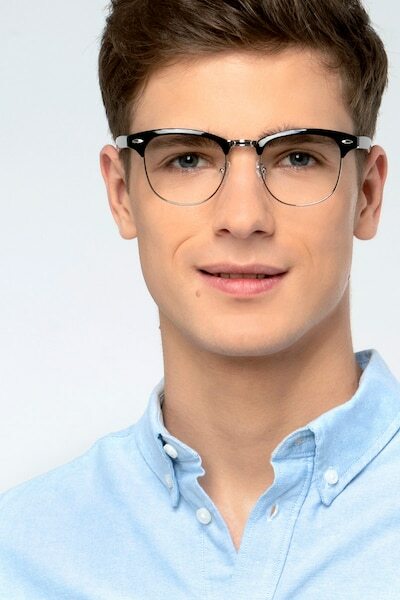 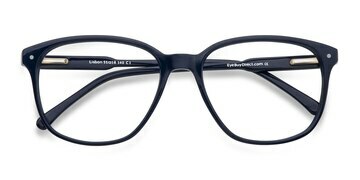 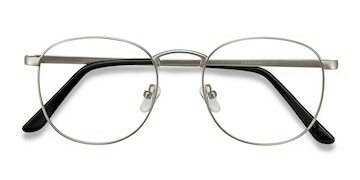 Look sharp with these black and silver eyeglasses. 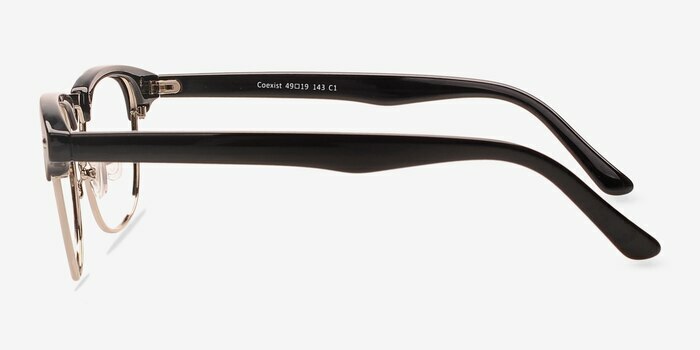 This browlline style frame comes in a glossy black acetate and silver metal accents. 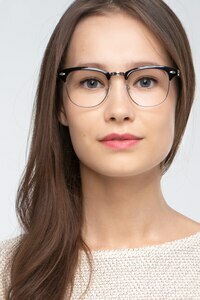 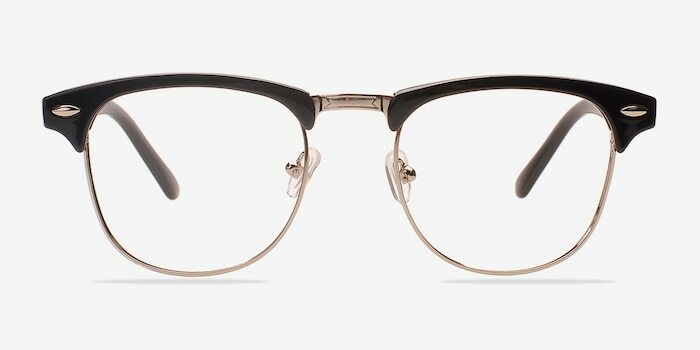 The classic retro style, square shaped lenses, and single stud accents create a strong look for both men and women.